One of the major troubles that many Android users go through is running out of the internal storage space. Most of the Android smartphones come with 16 or 32 GB of internal storage. The operating system takes up quite a bit of this space, and then a number of preloaded apps may take up even more space. After you install your own apps in the device, you may be left with practically no space at all in the internal storage. Hence, many people use an external memory card such as an SD card to store their music, videos, and apps. 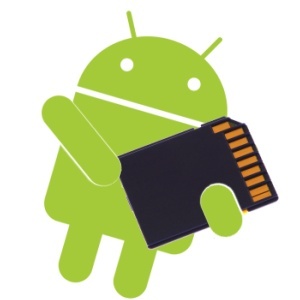 In this article, learn how you can move your apps to an SD card on an Android device. You can augment your smartphone’s storage by simply purchasing a 64 GB SD card, which is available for as much as 30 dollars–cheaper than purchasing the higher-storage version of a smartphone. MicroSD card is a very efficient way to store your apps and multimedia files. Apps residing on an SD card will not make any difference in performance. Some apps, such as Asphalt 8, store most of their data on the system memory, thus taking up several gigabytes of data on the system storage. Most of the recent smartphones, including Galaxy S5, HTC One M8, etc., allow you to move your apps to the SD card. The first step of moving your apps to the SD card is simple, just go to Settings and then open up the Application manager. 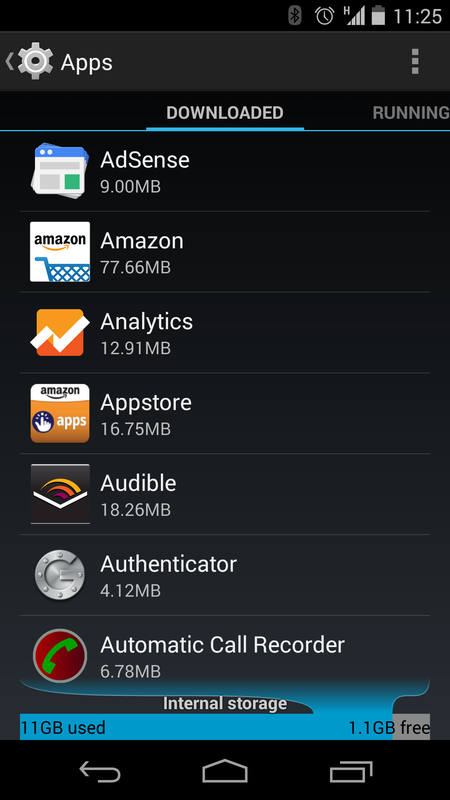 The Application manager stores detailed settings on each app installed on your smartphone. This can sometimes just be labelled as Apps. From here, select the app you would like to move to the memory card. You should now see the option “Move to SD card.” Just tap this button, and the app data will be moved to the SD card. Some older devices may not give you the option to move your apps to the SD card. These options will free up quite a bit of system memory on your device.